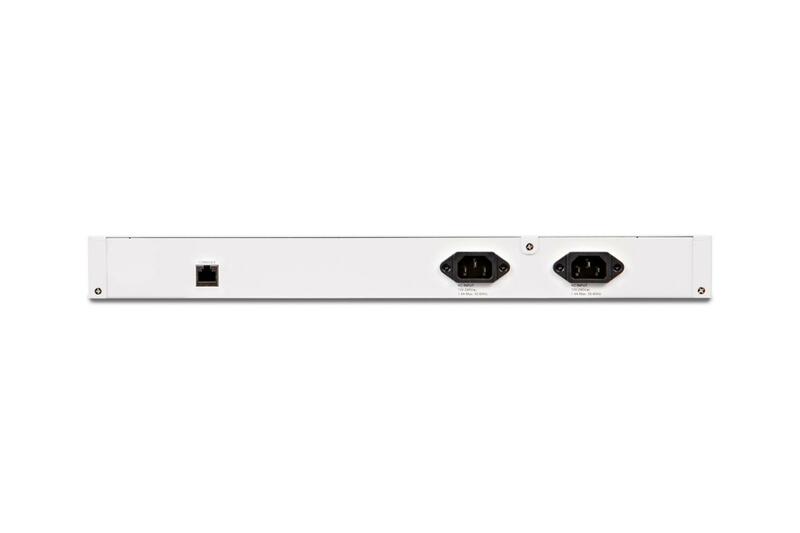 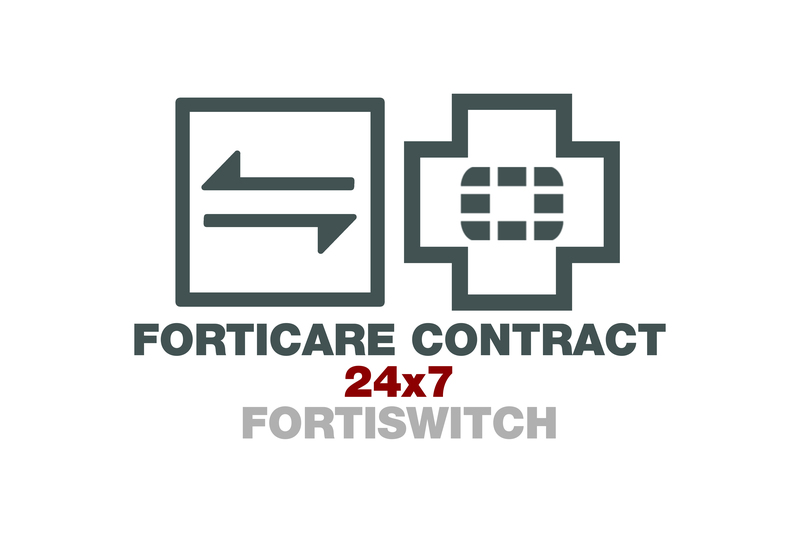 FortiSwitch Secure Access switches provide the most secure, simple and scalable ethernet solution with high performance and outstanding security. 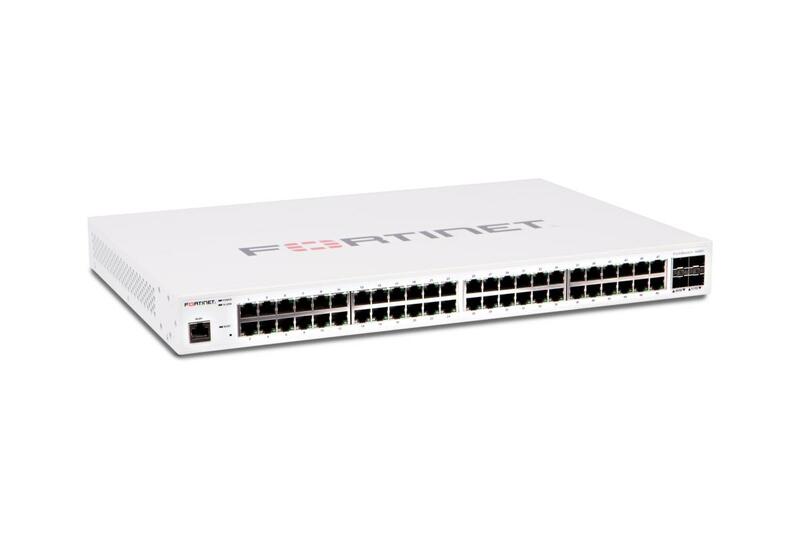 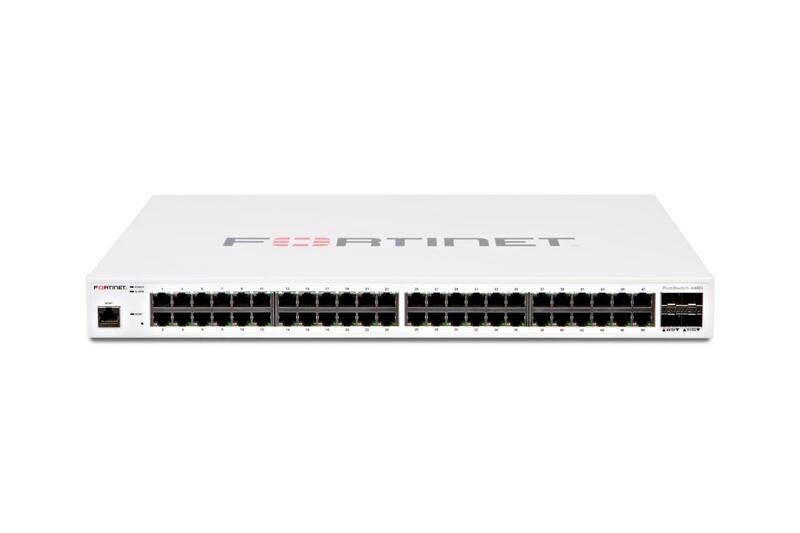 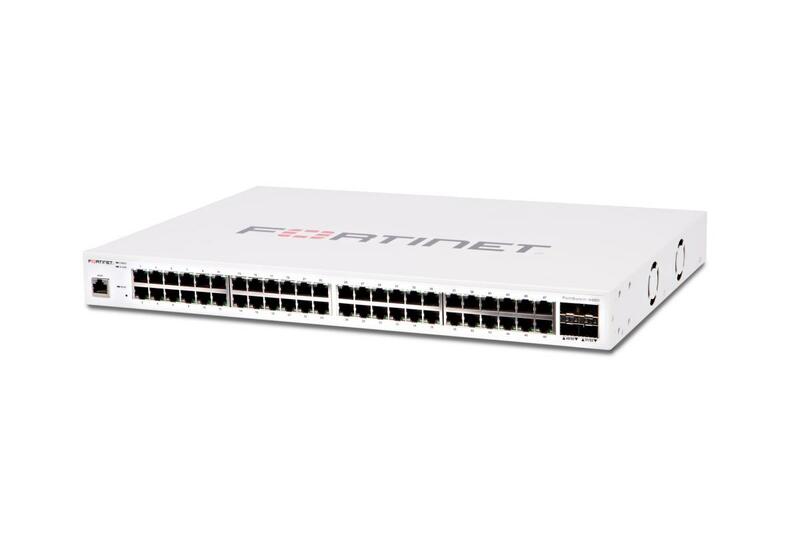 The tightly integrated FortiGate Network Security Platform allows the switches to be managed directly from familiar FortiGate interface. 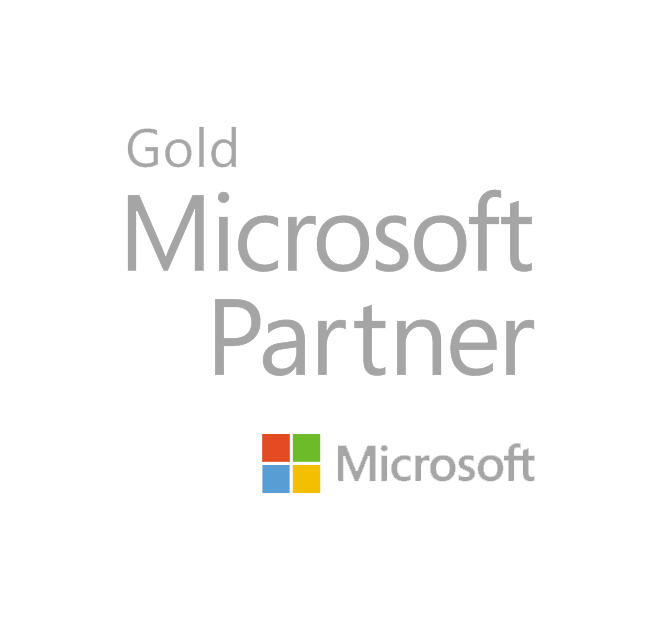 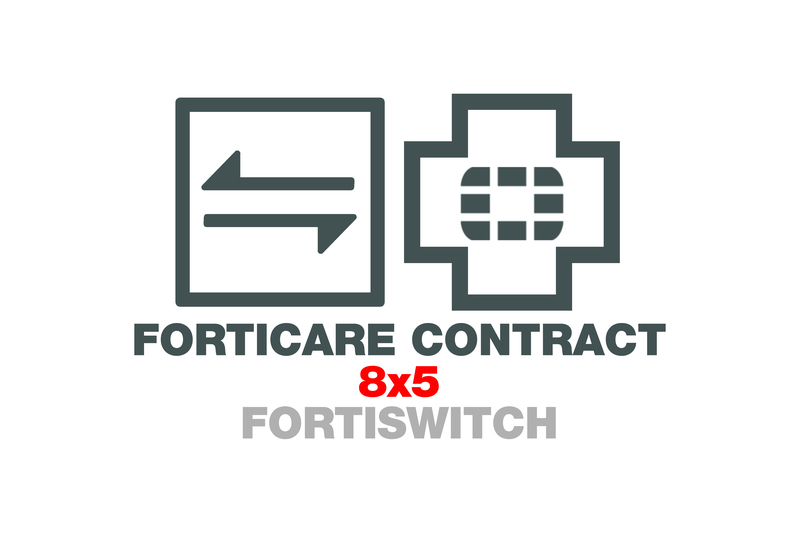 FortiSwitch provides complete visibility and manageability for total control of all users and devices on the network, regardless of how many are connected.